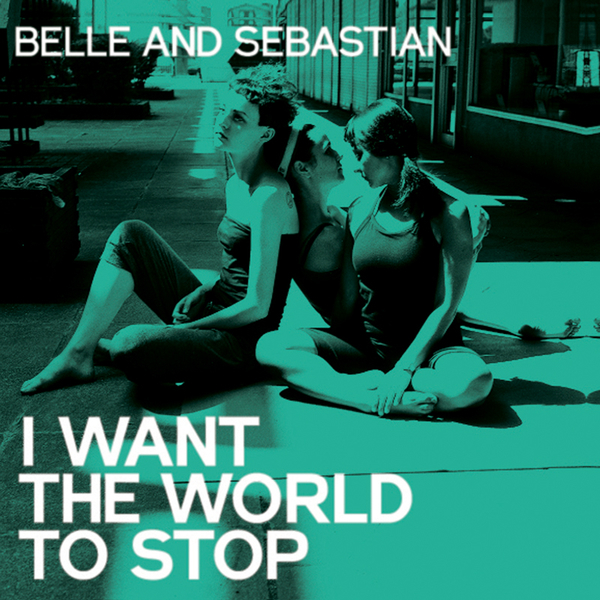 Stuart Murdoch and co. have been around for so long now it’s hard to imagine anyone still cares, but Belle and Sebastian’s popularity is rooted in the fact that the band rarely disappoints. They might still be pushing basically the same jangly melancholy pop they were back in the mid 1990s, but their charm and wittiness is unabashed and real. This latest single is no different, and after the energetic radio-friendly wallop of ‘I Want The World To Stop’ we get the self-effacing humour of ‘Suicide Girl’ to remind us why the band are where they are. Recommended.